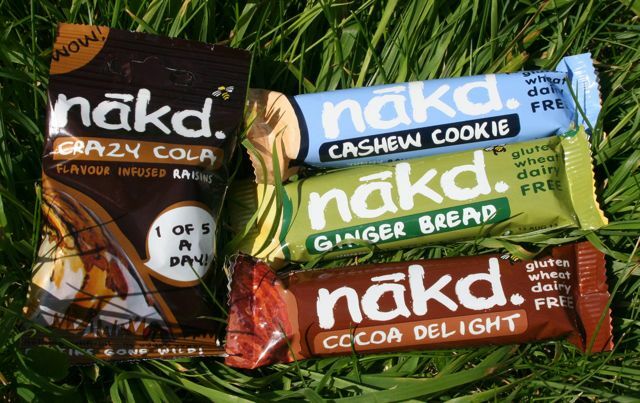 Nakd bars are simple and contain very few ingredients. Smart looking packets hide a reasonable sized bar, with Dates seeming to be the staple ingredient. As they put it themselves, ingredients are then “smooshed” in to them. There are a large range of bars from Ginger Bread to Cocoa Delight and most are gluten, wheat and dairy free! I was given these bars by Green Dragon Activities to review so I took a handful of different flavours to the Scottish highlands as back up fuel. Ingredients: Dates, Almonds, Pecans, Ginger, Cloves and Cinnamon. This was the first bar I ate, and I was pleasantly surprised. The mix of ginger, nuts and dates go well and I quickly ate a second. I felt full and I think I got plenty of energy from them. Eating these was the catalyst for this review, and still my favourite flavour of bar. Ingredients: Dates, Cashews, Raisins, Coca, natural chocolate flavouring. I found this one very easy to eat and did so before a rafting session. Again it helps if you like dates, but the coca flavour comes through well. Kept me going! Ingredients: Dates and Cashews. 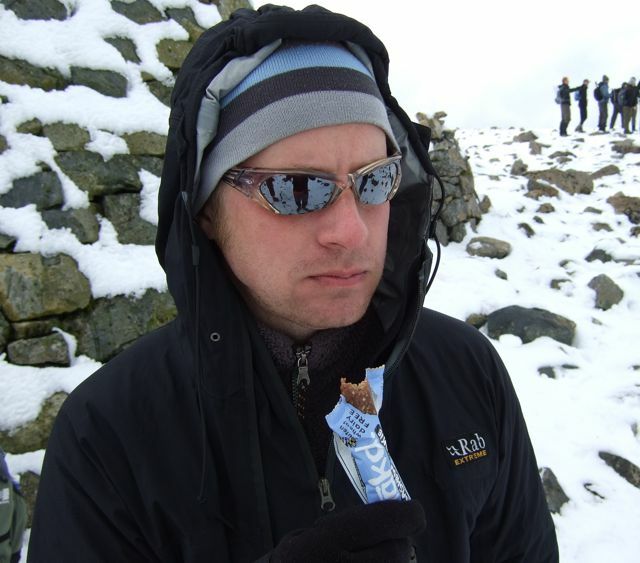 I had this one on top Ben Nevis, so I was hungry, and since I like cashew nuts, which helps with this bar, I made quick work of it. It’s chewy, tastes good, and the flavour of Cashews is great. I think it gave me a good energy boost too as I didn’t find myself wanting more snacks until back in the valley. Not a bar, but also in the goodies I was given and with raisins always being a favorite, I was keen to try these. One packet is about a good handful and accounts for one of your five a day. Sun-dried raisins, citric acid and natural flavouring is it for ingredients, and the combination is really nice. They had the normal feel of raisins but with a fizzy/citric cola-like flavour. Very nice on the pallet and has to be a winner with the kids too! My overall view on these bars is a good one. They are healthy bars, containing just the bare essentials, but contain everything to give you energy and flavour. Simple but effective and I think we definitely benefited from eating them on our trip. Whilst visiting their website below, I also spotted a Rhubarb and Custard one, now that sounds interesting!